We serve a Risen Lord! 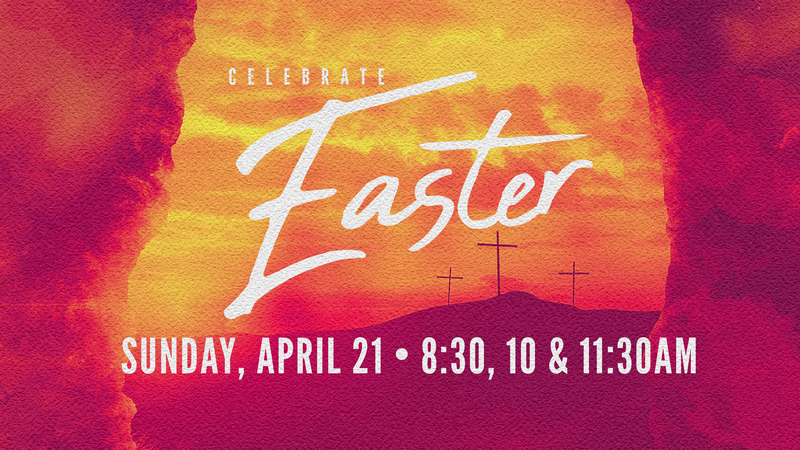 Please join us on Easter Sunday for a powerful time of worship. Our services are 8:30am, 10am & 11:30am. All other children will attend the service with their families.